We here at Australian Outdoor Living love a good Christmas break as much as the next person. There’s nothing better than relaxing on a beach somewhere with a refreshing drink – especially when you know you don’t have to go to work anytime soon. The only problem with going on a Christmas holiday is that your home is often left unattended. Your garden begins to look a bit messy, and people can usually tell if a homeowner is away for an extended period of time. There’s always the option of getting your neighbours to check in occasionally, but chances are they’ve got pretty busy holiday schedules themselves. They may not be able to commit to doing the odd security check, especially if they’re going on holiday as well. Luckily for you, we’ve got some pretty handy tips to keep your home safe this summer! Roller shutters will add a level of privacy and security to your home. A stylish and practical set of roller shutters will give you much needed peace of mind when you go away. Burglars often look for the easiest homes to break into, and a set of roller shutters will make them think twice about breaking in. Another great positive about getting roller shutters is the money you’ll save in the long run. They’re perfect for keeping the temperature of your house exactly where you want it. You’ll be able to save plenty of pennies to spend on more Christmas holidays! Anyone who’s been on holiday can tell you about the mountain of weeds they face when they get home. Holidays are relaxing, but they can be exhausting as well – the last thing you want to do when you get home is tend to the garden. Luckily for you, we’ve got the solution! 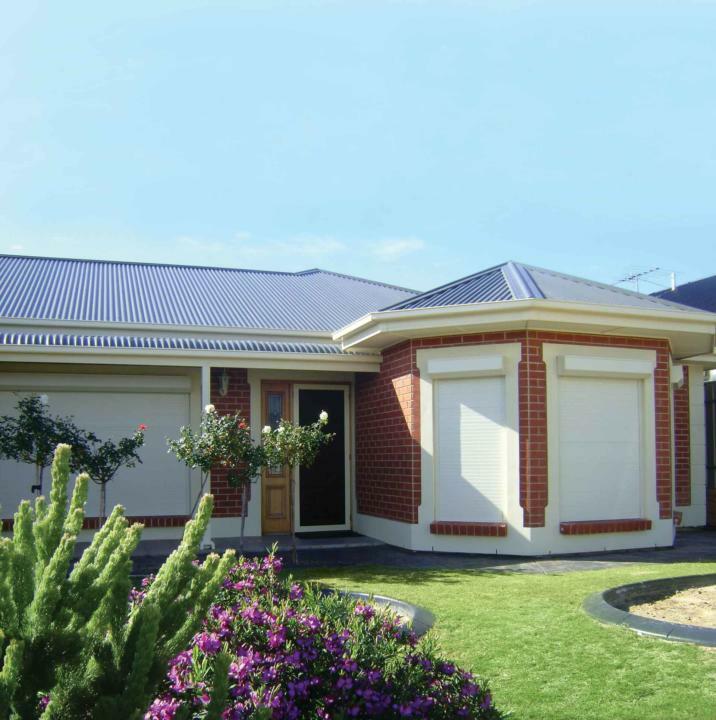 Install some artificial lawn and come home to a neat and tidy garden. Artificial lawn stays lush and green the entire year, as well as preventing a majority of weeds from rearing their ugly heads. You’ll also save money on water all year round! 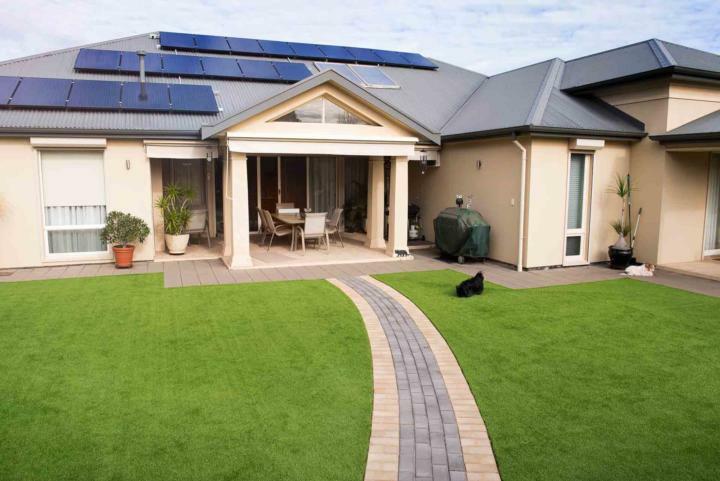 Artificial lawn will keep your yard neat and tidy while you’re away – and your pets will love it! If you’re worried about the sun ruining your outdoor furniture, installing a set of outdoor blinds might be the solution you’re after. Wooden furniture can often become brittle when left in the hot sun. 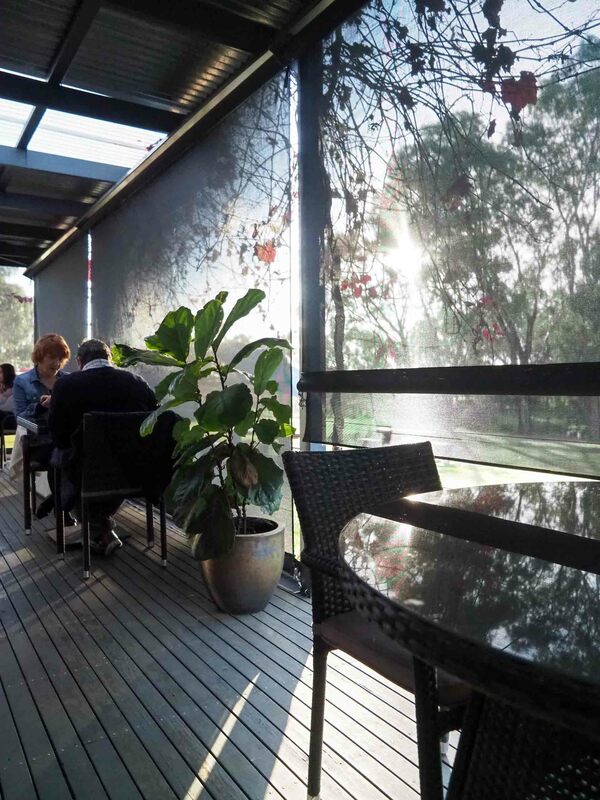 A set of shade blinds will protect your furniture from damaging UV rays as well adding a bit of style to your outdoor area. Be careful though – your blinds can get damaged by high winds. Roll them up in windy weather! Outdoor blinds will protect your outdoor area during the summer months.